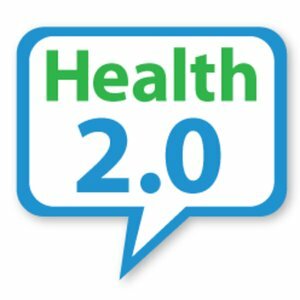 Santa Clara, CA – On October 1, Health 2.0’s Launch! Session will feature SmartPatient’s CEO Paul Clark who will unveil the company’s new, innovative patient experience platform, analytics services and announce the start-up’s first client — a major academic medical center. Based in Nashville, SmartPatient is a healthcare technology start-up focused on advancing the science of patient analytics, with specific emphasis on patient data. It’s year-long development and innovation activities have not been made public until this week. Health 2.0 has a long history as the premier event for introducing disruptive technologies — a perfect fit for SmartPatient which aims to disrupt the stagnate niche industry of patient experience measurement and improvement. SmartPatient will serve hospitals and healthcare providers with its advanced services. Look for the video of the demo next week.